Here are five more cars that we would love to buy if they make a comeback. Mitsubishi had a great line-up in India a few years back. The Lancer was the one car that scripted the success story for the brand in the world. Mitsubishi’s poor sales network and after-sales support did not help the brand’s image in the country, but the tough Lancer was known for its capabilities, especially during the most testing rallies. The Lancer came powered by a 1.5-litre petrol engine that generated a maximum of 87 BHP. The arrival of the Honda City during the same time overshadowed the Lancer at that time. The comeback of the Lancer will place it perfectly against the Honda City, Maruti Ciaz and Hyundai Verna in India. The sedan, with its rich heritage will could become a perfect buy for the youngsters who’ve grown up seeing it. Tata launched the Sierra way ahead of its time when the market did not demand such vehicles. 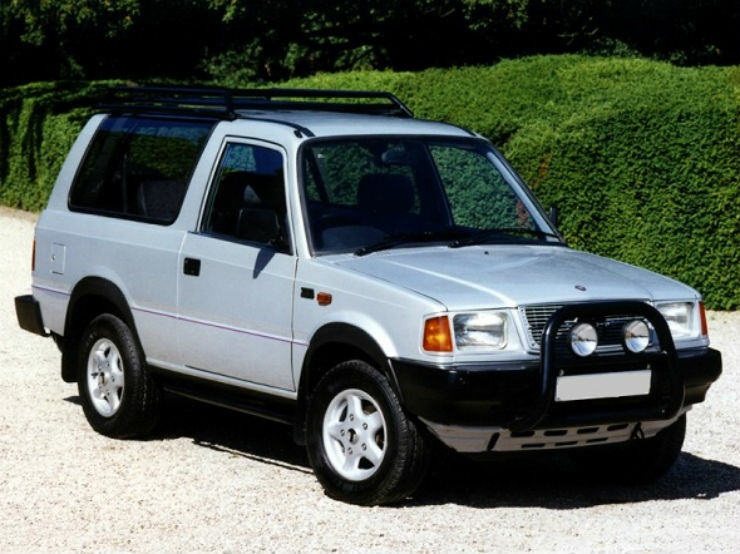 The launch of Sierra during the early 1990s did create ripples in the market, but the SUV did not survive for long. The 2-door Sierra with huge fixed rear windows made it an elegant vehicle to look at. Sierra came with a 2.0-litre turbocharged diesel engine that generated 90 BHP in its latest avatar. If Sierra comes back with 2.2-litre Dicor engine, it could create some problems for the Mahindra Thar. Convertible vehicles are deemed to be a premium buys in most markets. San Motors launched the Storm in 1998 and was priced at an unbelievable Rs. 6 lakh. The vehicle was designed by a French firm and had a body of fibreglass making it very light. The open top San Storm was powered by 1.2-litre petrol engine from Renault that churned out a maximum of 60 BHP. San Storm did not find many buyers in its time, but as customer’s thinking process has matured with time, the San Storm will become a hot seller if it comes back to the market. The American brand, Ford is known for its impeccable handling capabilities. The Fiesta S was one fine example of Ford’s knowledge of immaculate handling set-up. The Fiesta S came with shorter suspension springs, wider tyres and larger wheels. Combined with the hydraulic steering system, the sedan was the car of dreams in its time. The sedan was powered by a 1.6-litre engine that churned out a maximum of 100 BHP. Further, the sturdy chassis made the car a hoot to drive. Fiesta S retailed at a price of Rs. 8 lakh, but the handling capabilities were comparable with the German sedans at that time. If the car makes a come back now, it will be something worth considering in the segment. No other vehicle speaks of India’s development in automotive sector than the Ambassador. 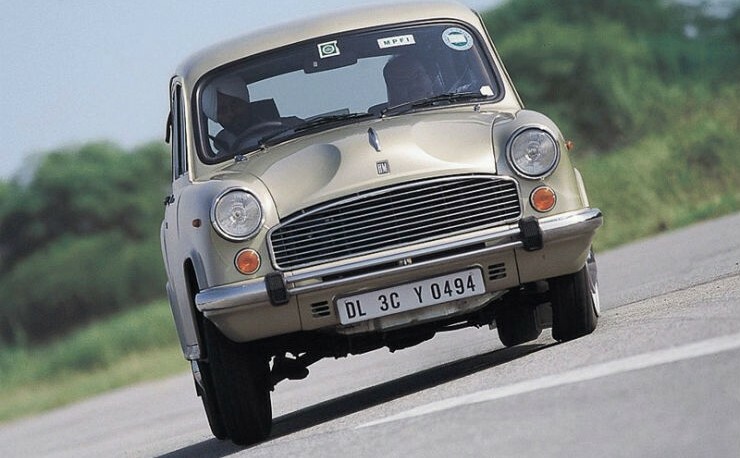 The sedan was India’s first ever mass production car that was in production for over six decades. The Ambassador holds the same iconic value to India as Beetle holds to Germany. Even though the lack of development in Ambassador forced it out of the production, a newer version of the car with more powerful engine, lightweight body and modern amenities in the vehicle will make it a living legend among the modern Indian cars.